More Ways to Pay Off Student Loans: Have Your Boss Do It. More Ways to Pay Off Student Loans Fast — Have Your Boss Do It. You obtained that college degree for a reason: To get a decent-paying job. That job just might pay off your student loans in a way you haven’t before considered. To find out how, read below for my Tip #2 in a series of “Seven Smart Ways to Pay Off Student Loans Fast.” A new tip will be presented each day over the next week. Click here for Tip #1. 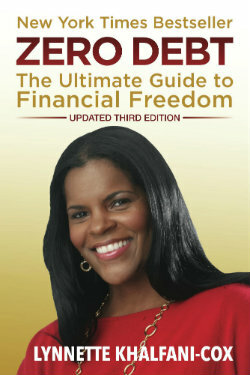 Tip #2: A little-known way to get rid of college debts is to have your employer pay off the debt. Many organizations will do so if you sign an employment incentive contract. This means that as a “bonus” or “perk” to you, your job pays your student loans. In turn, you agree to be a loyal employee and remain with the company for a given time period, say at least two to three years. Think about it this way: getting an employer to pay off your student loans is just another form of a benefit. Companies offer workers extra cash all the time – like hiring/signing bonuses, performance bonuses, year-end bonuses or holiday gift money, etc. Therefore, money provided to knock out student loans is simply another form of cash compensation. 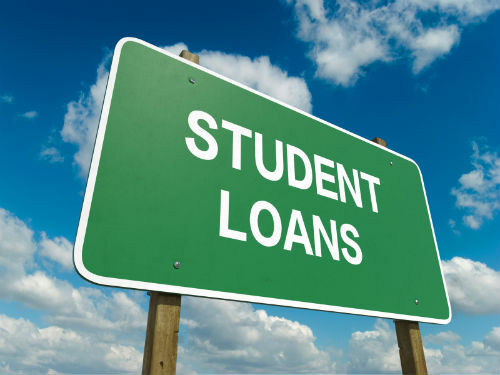 Why are companies willing to consider offering student loan assistance? It’s simple: They want to hire and retain top talent. You may qualify for this perk even if you’ve been in your job for some time. Bonus Tip: The next time you’re up for a raise or performance appraisal, raise this subject with your boss. You can also bring up the matter to a prospective employer when you’re job-hunting; just wait until after you receive a firm job offer, and have started the salary-negotiation phase.